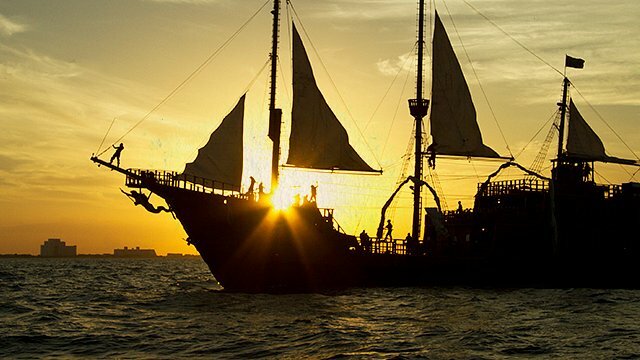 Looking for fun, adventure, and a superb show all while sailing the breathtaking Caribbean Sea? The Jolly Roger Premium option is the best way to enjoy a delectable dinner, drinks, dancing and world-class entertainment at the same time. 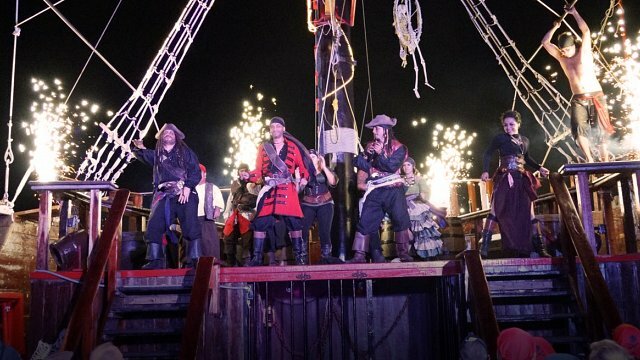 As premium guests, the pirates of the Jolly Roger will ensure your night is one to remember during 3 ½ hours of swashbuckling merrymaking and dazzling celebrations. 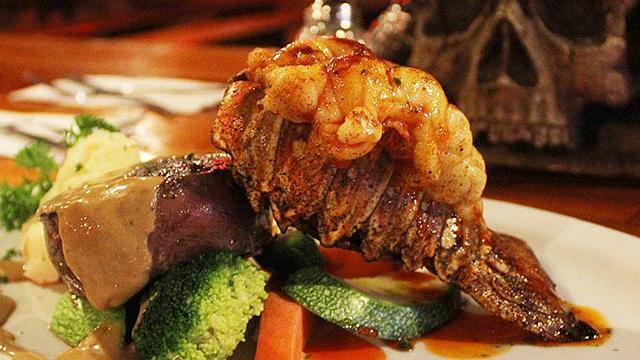 The premium package meal choices include Lobster and Surf & Turf, a Deluxe Open Bar and first class entertainment. 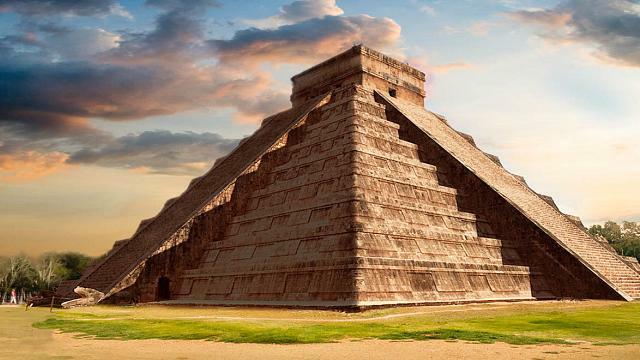 Enjoy an adventurous day trip to Chichen Itza, an UNESCO protected world heritage site that is considered one of the 7 wonders of the modern world. 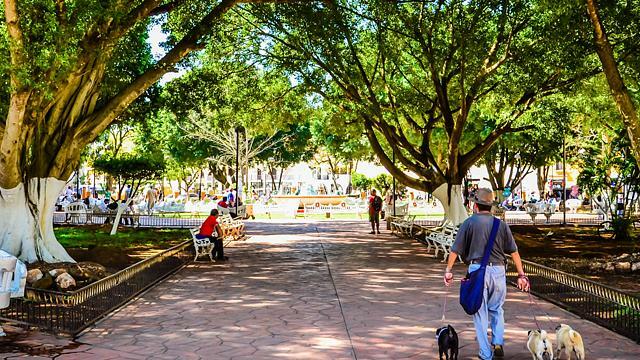 Take time to explore the remains of the ancient Mayan culture in this magnificent city that is famous for its well preserved architecture and impressive central pyramid. The premium tour also stops at Valladolid and Xcajum cenote, a nearby natural waterhole perfect for a refreshing swim. 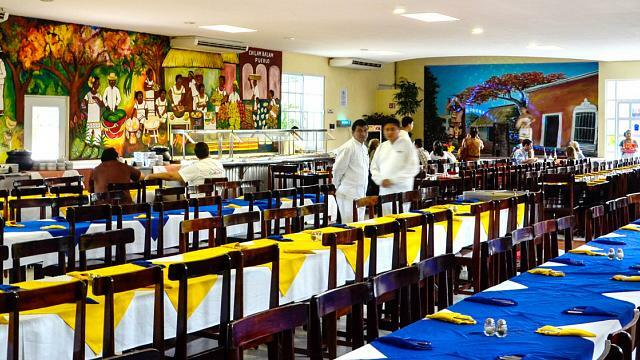 This tour includes a delicious buffet lunch, unlimited drinks throughout the day, and an expert guide at Chichen Itza as well as entrance fees into the ruins. 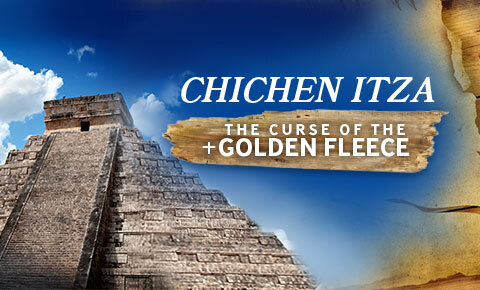 An hour to explore Chichen Itza on your own*. Buffet lunch with two drinks included. Visit to a cenote. The tour last 3 hours and 30 minutes aprox. 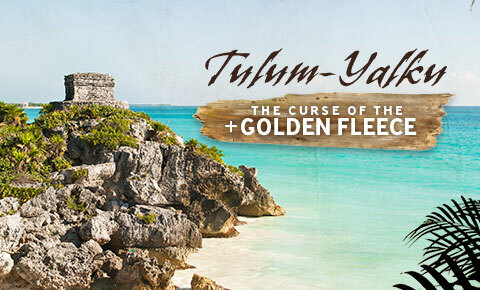 Enjoy two of the most exciting tours in Cancun and Riviera Maya in this fun-packed, culture-rich package. 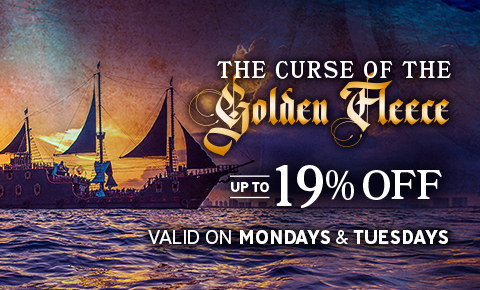 Book now or walk the plank! This tour lasts approximately 3.5 hours and is family friendly. Capacity is limited, so we recommend purchasing your tickets well in advance. Upon your arrival, provide your reservation number at the ticket office inside the Maritime Terminal. Make sure to arrive to the Maritime Terminal ONE HOUR before departure. You will be required to pay a Port Entrance fee, so please bring cash with you, as well as extra money for souvenirs and tipping on board. Please note the deposit to secure all reservations is non-refundable. Photo or video services; Use of of lockers, life jackets, or towels at the cenote; Snacks or any food other than the included buffet lunch; Other activities at Chichen Itza, in Valladolid, or at the cenotes; Tips, souvenirs, handicrafts, clothes, etc; Any other product or service not mentioned on the inclusions list. Your pick-up schedule and itinerary is sent by email after your booking is confirmed. Please dial our toll free number to verify if we can pick you up at your hotel lobby, or if you will need to go to a meeting point.